A bowl of spilled Neopolitan ice cream on white carpet that is melting. 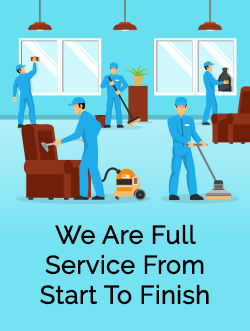 In the cleaning services industry we run into many different challenges and problems to analyze and solve. We recently received a call of an incident involving someone getting profusely sick upon their expensive new carpet. Upon our arrival several hours later and after gregarious carpet cleaning and extraction the stain had only slightly faded from the carpet. If we had arrived sooner the patient (the carpet) may have survived. We tried many different cleaning solutions only to be unsuccessful in our attempts. We call this “the golden hour”. Vomit is basically comprised of digested food content and highly acidic gastric secretions (stomach acids). Once the vomit comes in contact with the carpet action has to be taken immediately. A cursory clean up is generally non effective if you want to avoid stains. The acids in the vomit act like a bleach and are very detrimental to any carpet fibre. The most effective way to negate any permanent damage is to follow these simple steps. 1. 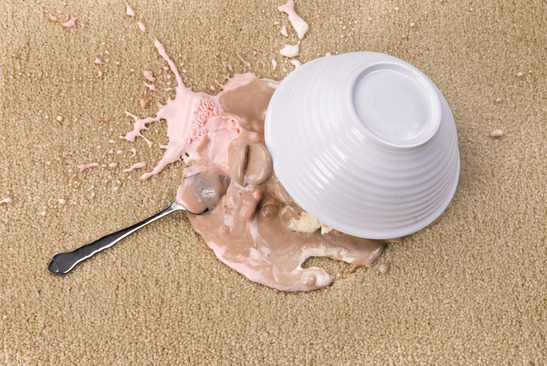 Clean up the bulky content off the carpet with a spoon or dustpan. Time is of the essence, the more time elapsed before you get the carpet professionally cleaned the less positive results you will have. Clean up, dilute with cold water and sponge up and repeat, then apply baking soda to absorb excess moisture and shampoo or steam clean. Follow these simple steps and you will be prepared for handling “corn off the cob”. Good luck!